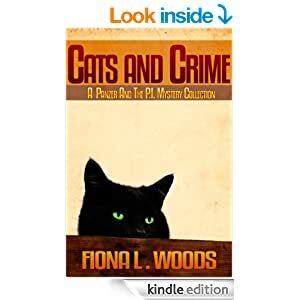 Things are complicated even more by her building attraction to her sister’s new cop partner, who makes it clear he does not appreciate Darcy’s interference in the investigation. 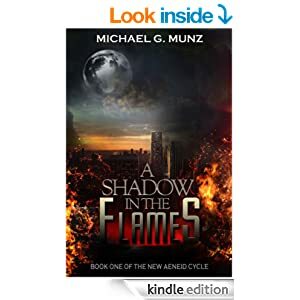 Sparks fly between the two of them as they get further into the mystery surrounding the deaths. 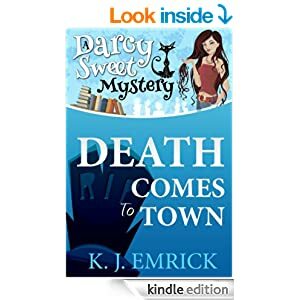 With a town full of suspects how will Darcy work out who the murderer is? None of the pieces to the puzzle fit. 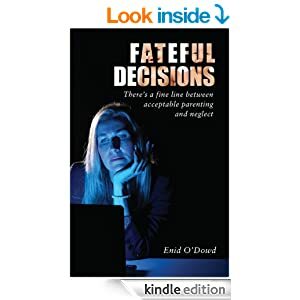 Things become more complicated and dangerous as Darcy’s own life is threatened. Will she survive to see justice served? Jhahnahkan has returned to Ackturra from the outer rim on a mission to find allies in their failing war with the Zelinites. He has been given a seat on the High Council, and issued a power crystal from the Ackturrian caverns. These crystals, give the user special abilities. But, something about the crystals he mistrusts. Jhan is plunged one-thousand years into the past. Now, he must discover the secret of the crystal before his brother takes over the council and commits genocide. 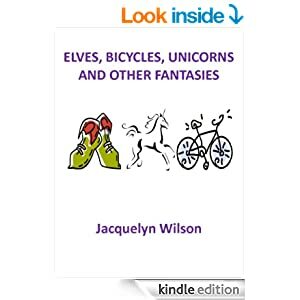 Elves, Bicycles, Unicorns and another Fantasies is a book of short fantasy stories, several featuring two little forest elves, Amber and her husband Alfred,and their various adventures, such as visiting their house elf friends in town and helping rescue their the bike of their friends’ human family, or attending the Spring Festival. There is a story explaining the origin of pearls, another telling why poplar trees produce fluff, and another which tells the true story of the Queen Anne’s Lace flower. There is one about Hugo the bicycle changing places with his unicorn exchange partner and his adventure in the Kingdom of the Unicorns. 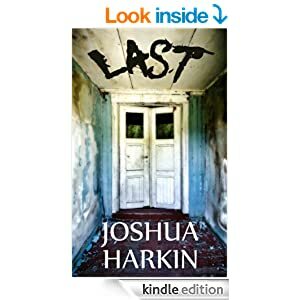 My book is listed on Amazon and I am also running a promotion on StoryCartel.com. Upon the frozen fields of Volnoss a strange rift has appeared. 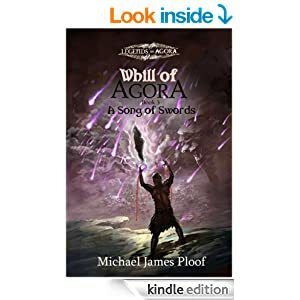 Eadon’s legions have gathered; the final invasion of Agora draws near. Bound by his vow of fealty, Dirk Blackthorn finds himself at Eadon’s side. His first mission; kill the entire royal family of Eldalon, leave none of Whill’s kin alive. Deep within the heart of the Mountains Ro’Sar, King Roakore prepares to travel to Elladrindellia and reunite the boy Tarren with Whill. He hopes also to have the ancient dwarven tome, The Book of Ky’Dren, translated. And he trusts none but Whill to do it. Aurora prepares to face the self-proclaimed Chief of the Seven, Icethorn of Dragon Tribe. She no longer feels Eadon’s power coursing through her; she begins to dare hope that she is free of the dark elf. But a pledge of fealty to Eadon is not made lightly. A dark, swashbuckling epic fantasy by the author of War of the Black Tower. Black times have come to the kingdom of Felgrad. Once one of the jewels of the Crescent, now the dark powers have turned their gaze upon it, and Giorn Wesrain, son of the baron of Fiarth, has become inextricably drawn into the machinations of the Dark One, along with his beloved Niara, High Priestess of Illiana. They have loved each other in secret for years, but that love will be tested as the armies of the Dark One strive against Felgrad. Worse, one of their own, Raugst, is in truth an agent of the enemy, and Raugst will soon bend the barony to his will. If Felgrad falls, so too will the rest of the Crescent, and then the Dark One will be unleashed upon the world. 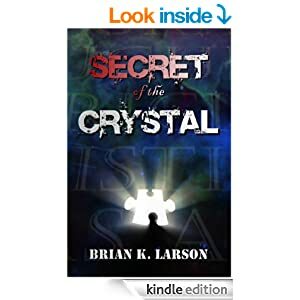 Only Giorn and Niara can stop him, but how can they when the legendary Moonstone, the great artifact of the Light that has kept the fell powers at bay for thousands of years, has been taken? As Giorn sets out into the waste lands after it, to either reclaim it or find out what the Dark One wants it for, enemy hordes swarm the mighty city of Thiersgald and Niara is trapped behind its walls . . . with Raugst. 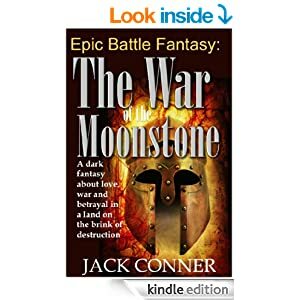 This is only the beginning of the adventure that awaits you in The War of the Moonstone: An Epic Fantasy: Part One. Imagine the epic reach of Tolkien, the grit of George R. R. Martin and the nonstop adventure of Robert E. Howard, and you will have some idea of the thrills awaiting you in “The War of the Moonstone: An Epic Fantasy: Part One”.